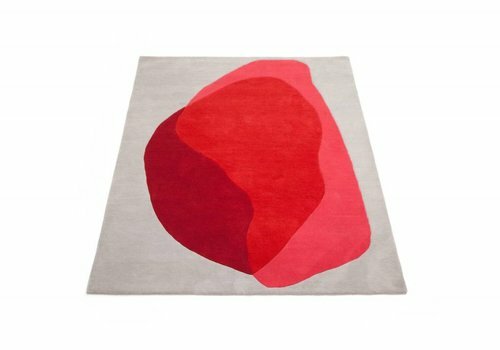 Harto Jane Rug. Designed by Pauline Gilain. Hand Tufted with New Zealand Wool.